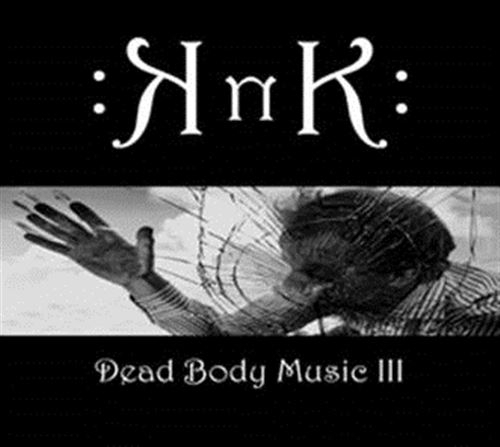 KnK, the Belgian duo takes you on this 2nd full length album again on a remarkable dark experience with their DBM (Dead Body Music)  Just as on Dead Body Music I+II from late 2016, the hightly infective duo delivers a simply perfect blend of old skool industrial with haunting vocals from the grave! KNK takes you on a dark electronic EBM / DBM journey with a macabre twist and is yet another HOT discovery for the scene! As usual with DAFT, the CDs are very limited and destined to be sold out fast!